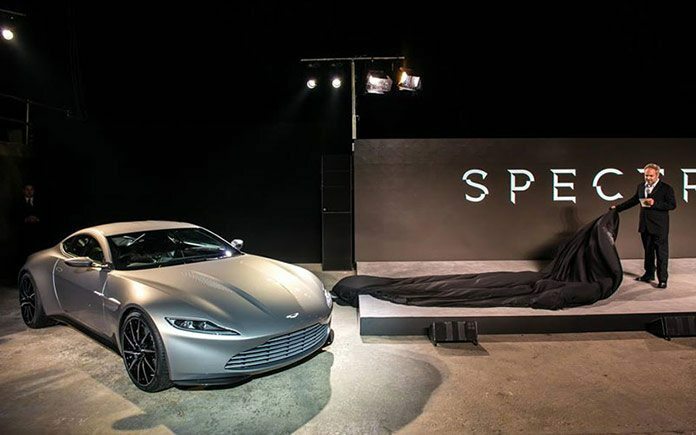 Aston Martin together the producers of the James Bond film unveiled Bond’s stunning new car, the Aston Martin DB10. 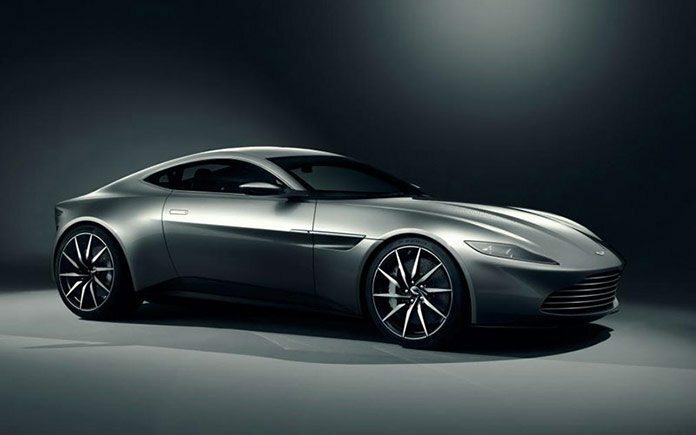 Revealed on the 007 stage at the historic Pinewood Studios in London, the first new member of the Bond 24 film cast is the “built for Bond” Aston Martin DB10. The luxury British sports car brand Aston Martin, confirms that James Bond will once again drive an Aston Martin in the new movie called Spectre. The proportions of the car sit between the existing Vantage and DB9, it uses the existing V-8 engine rather than the V-12 It most closely previews the DB9 replacement. 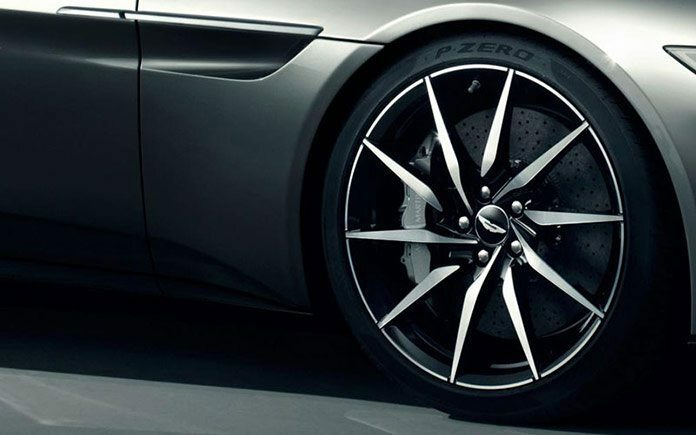 The Aston Martin DB10 – the ultimate car for the world’s most famous spy, James Bond – is this year’s winner of the prestigious Design Trophy, awarded by German magazine Auto Zeitung. 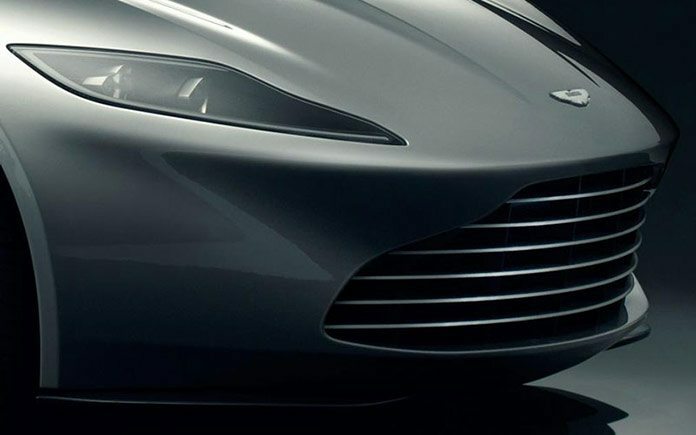 Readers of the influential European title have voted the DB10 – exclusively built for Bond and set to feature in the upcoming movie Spectre – a clear winner in the contest’s ‘sports cars’ class. Production will be strictly limited to 10 of the bespoke sports cars, developed and built by the designers, engineers and highly skilled craftspeople at Aston Martin’s Gaydon headquarters. 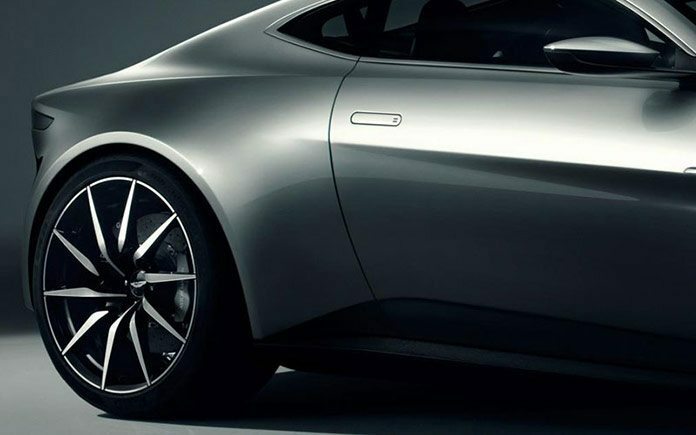 All Aston Martin DB10 will be used during production and none will be available for sale.